Suite 3 at the Jabavu Road/ Jabavu Lane Junction in Hurlingham. 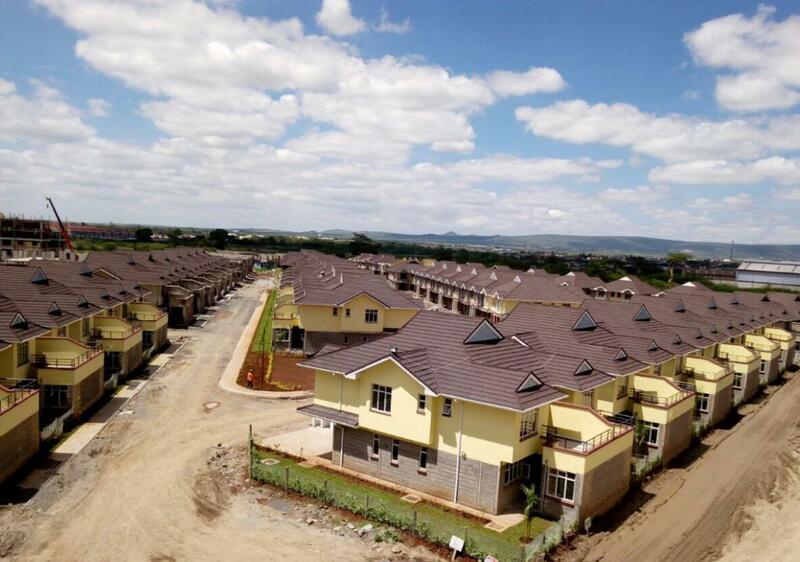 Our firm is involved in property and asset valuations, property management, project management, letting and sale of various developments around Nairobi and most of the country. Copyright © 2018. All Rights Reserved. Advent Valuers Limited. Accurate information showing the value of the property is a constant business requirement. Advent Valuers Limited is able to provide independent valuation of all types of assets for all purposes and business needs. These include valuations of land and buildings, furniture, fittings, any type of equipment, plant & machinery and motor vehicles. Local Taxation (Rating Assessment) with regard to assessing the Unimproved Site Values for rates calculation. Property/ premises appraisals, which provide a balanced assessment of the yield of a potential investment with regard to such factors as the age, type, condition and construction of the property, rental values and trends. Research on the costs and the continuing liabilities of retaining non-productive premises/ properties. We undertake professional research reports on historical property values and rentals. We also look at the expected rental and purchase price of various types of properties. We have developed a database of rental and sales comparables for various properties around the country, which enhances our speed in preparation of any reports. Whether property is owned for investment, development, or personal use, the technical and legal complexities of property management can place a disproportionate burden on both time and resources. Preparation of schedules of dilapidation and maintenance. Administration of service charge account. Administration of building repairs and maintenance. Advice on the performance of the property and provide a comparative analysis of the performance of other comparative properties. Manage and systemize administrative requirements to suit landlord’s needs. Provide high level of financial administration and control. Provide strategic management, marketing and tenant procurement at a focused level. We are specialists in the sale and identification of suitable tenants for your property/ premises. Efficiency is our motto and we make sure that your property/ premises do not fall vacant for long. We maintain a large database of clients and have an in-depth knowledge of potential tenants and buyers. Tenant retention. This is key to successful portfolio performance and requires a focused strategy. Strong relationship with all tenants, ensuring access to a broad based prospective tenant base and able to select most effective tenants in each area. We have developed a powerful combination of in depth market knowledge, creative marketing skills and strong negotiating and management abilities which enable us to offer a comprehensive property service in respect of all types of properties. We are able to meet the increasingly specific needs of purchasers and demands of professional assistance to facilitate a profitable sale or letting. To achieve the above we employ appropriate marketing techniques, accurate targeting and cost efficient methods to achieve our goals. Often speed will be vital in these matters. Advent Valuers Limited has the resources to respond to this need and to report at very short notice. Our experienced team of qualified professional staff can advise on the disposal of surplus or redundant property assets. This line of service may apply to the disposal of a single property or to a complete appraisal of a large group’s property assets to ensure that their full potential is realized. Identifying suitable site locations for development. Establishing the registered owners of the property from the ministry of Lands as well as the local authorities. Advent Valuers Limited has the capacity to undertake title searches for any kind of property as well as obtain relevant legal documents from the Government. Negotiate with the owners of the property to achieve the best terms for our clients. Obtaining planning and legal permission from the relevant authorities. Preparing and or coordinating preparation of all necessary legal documents including the lease agreements. Our site acquisition team will be able to advise our clients on suitable sites outlining any problem areas and recommending ways of sorting out the problems, if any. We offer property development services that include development advice, planning advice and project management. des undertaking procurement advice, risk Management and eventually a property audit and evaluation. Property Investment is generally recognized as the best safeguard and hedge against inflation. Advent Valuers Limited provides a full investment service to both private investors and financial institutions. The service includes investment acquisition and disposal, portfolio analysis and property management to ensure investment security and growth. Sale and leaseback transactions are also arranged. We undertake property audits and due diligence exercises with regard to the properties with specific emphasis on the rental levels, returns and analysis of lease provisions. It is therefore possible to identify opportunities for maximum utilization of property investments through options such as lease restructuring, disposal, relocation, downsizing or upsizing.